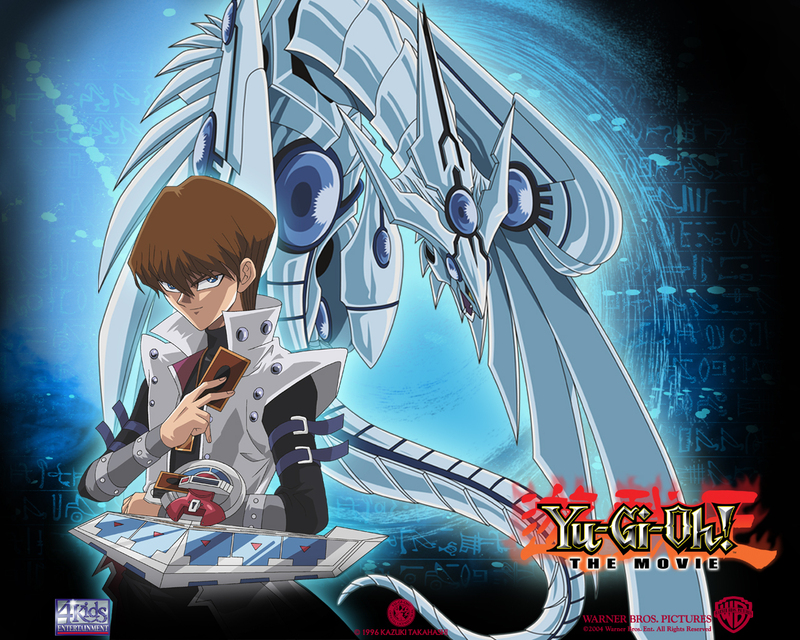 blue eyes shining dragon kaiba. . HD Wallpaper and background images in the Yu-Gi-Oh club tagged: yu-gi-oh. blue eyes shining dragon seto kaiba. This Yu-Gi-Oh wallpaper contains ڈاؤن لوڈ ہونے والے, مزاحیہ کتاب, منگا, کارٹون, ہالی ووڈ, and کامک بُک.